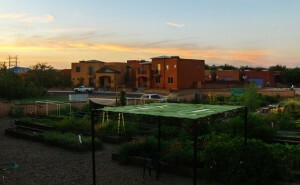 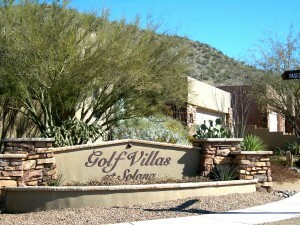 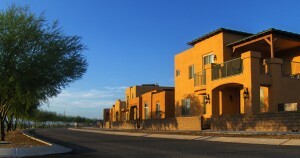 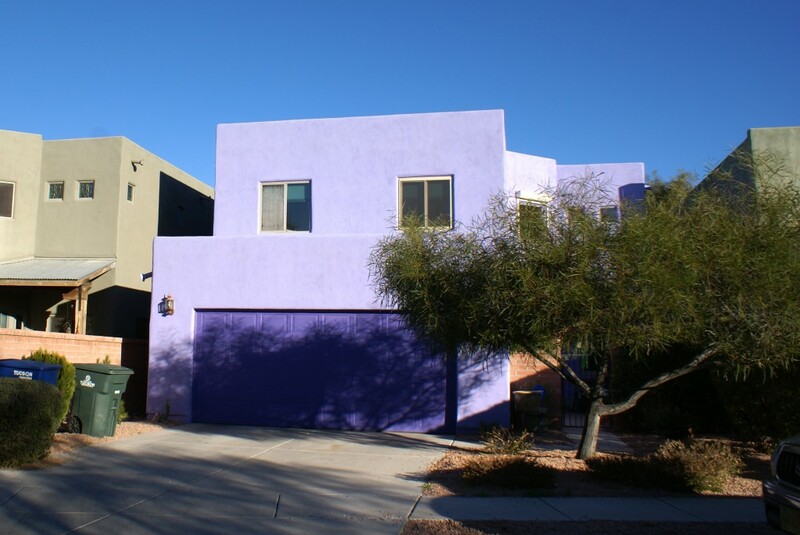 The colorful neighborhood of Barrio Norte is sited within central Tucson. 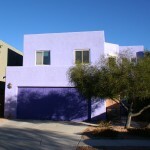 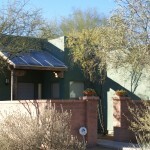 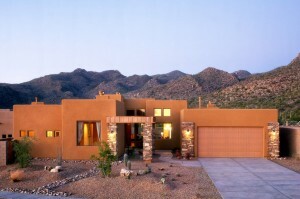 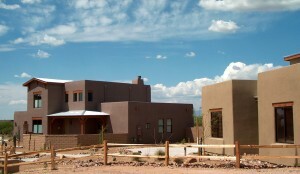 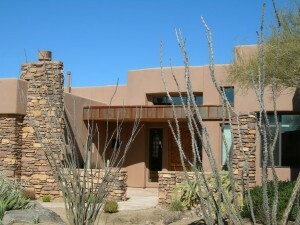 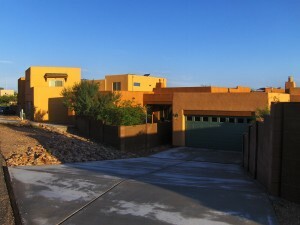 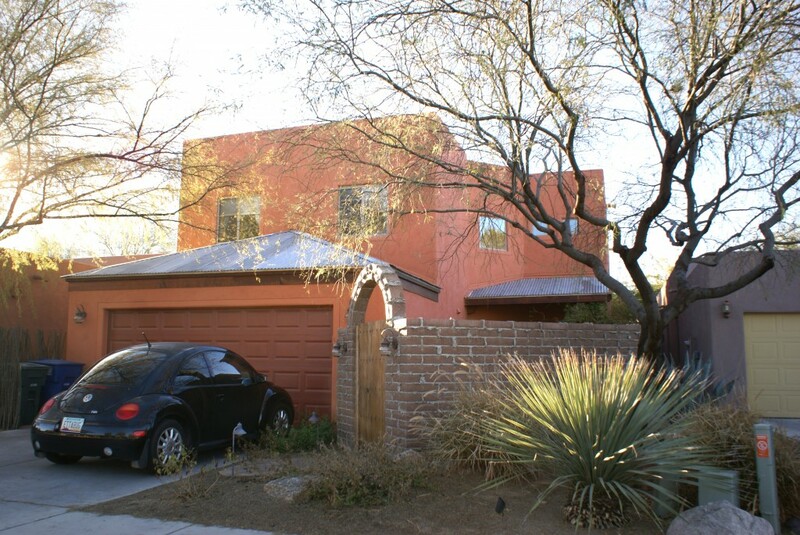 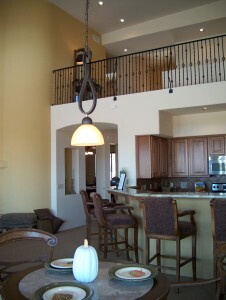 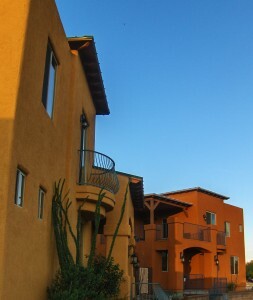 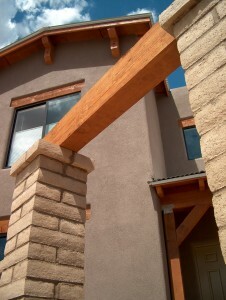 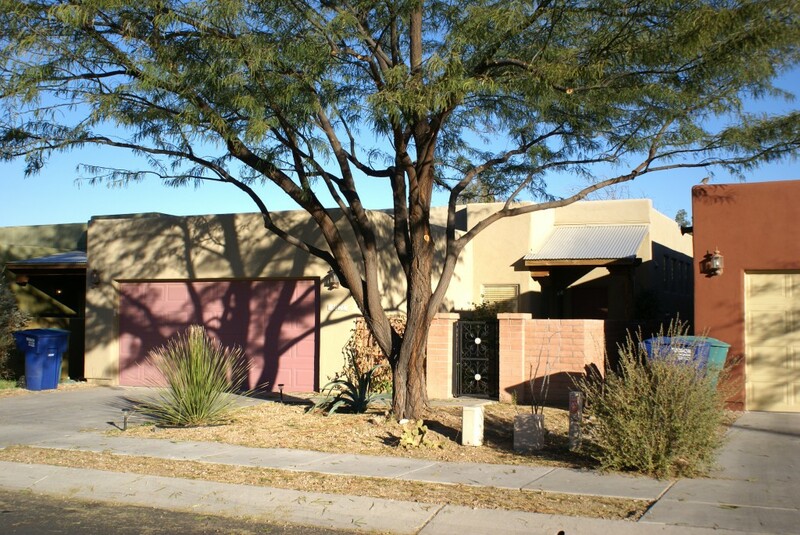 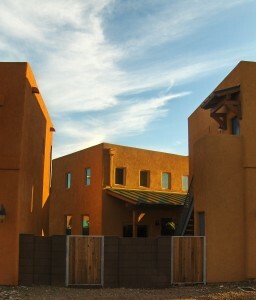 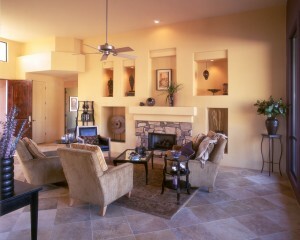 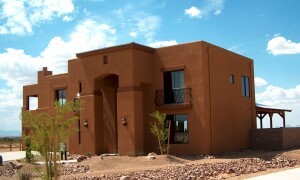 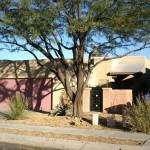 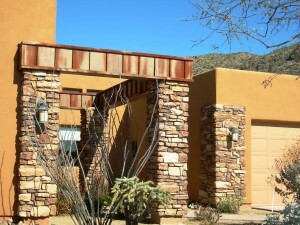 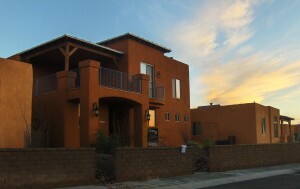 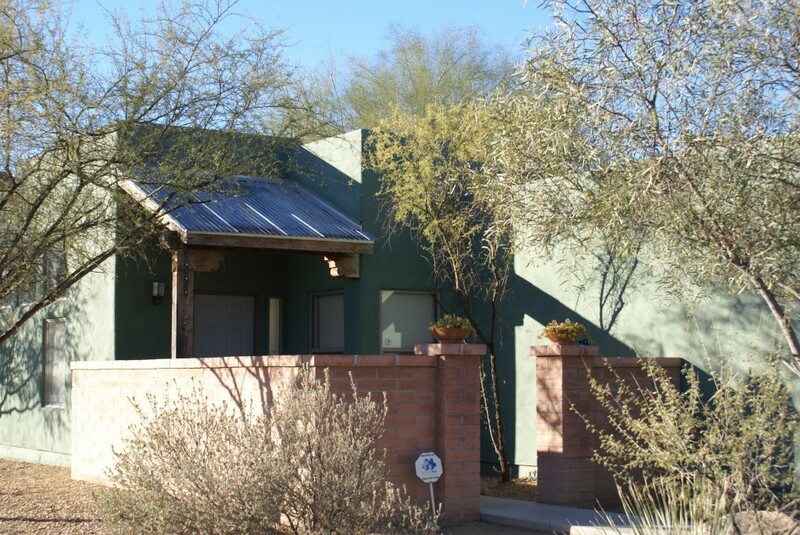 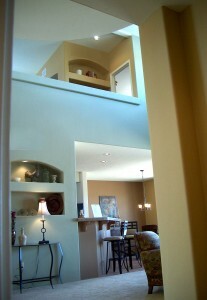 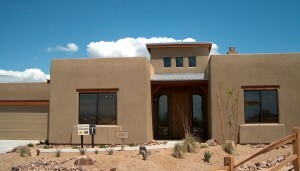 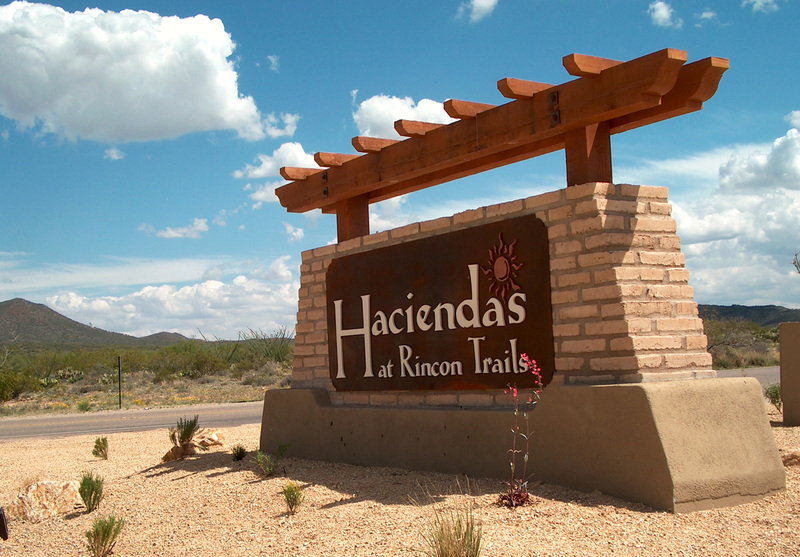 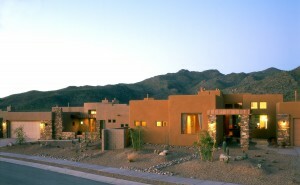 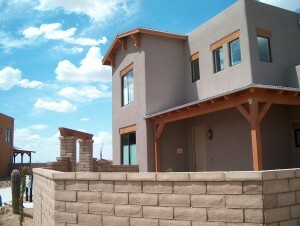 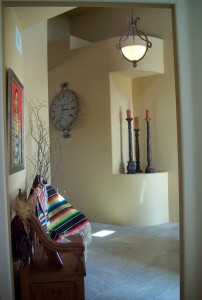 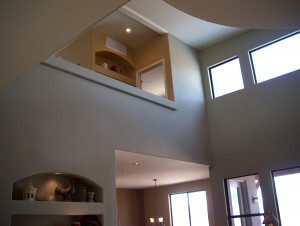 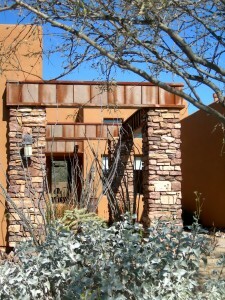 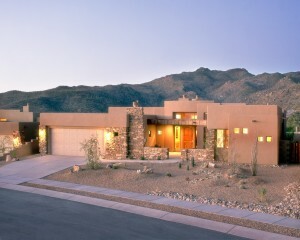 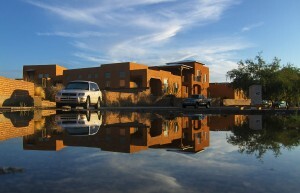 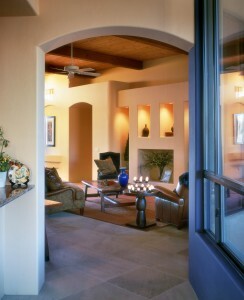 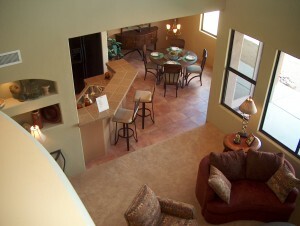 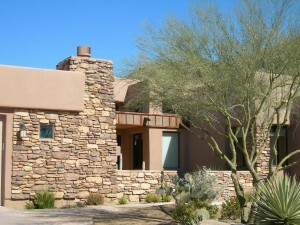 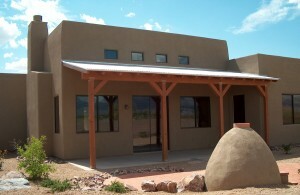 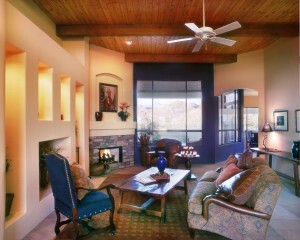 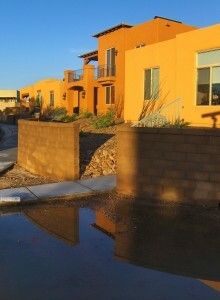 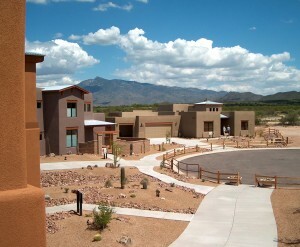 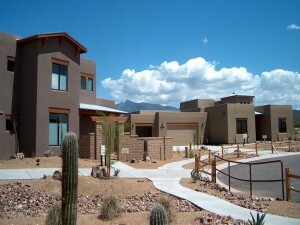 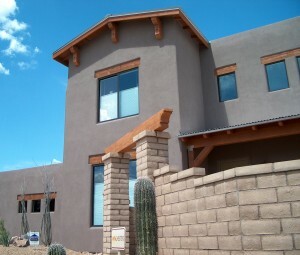 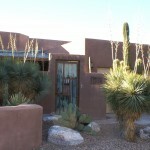 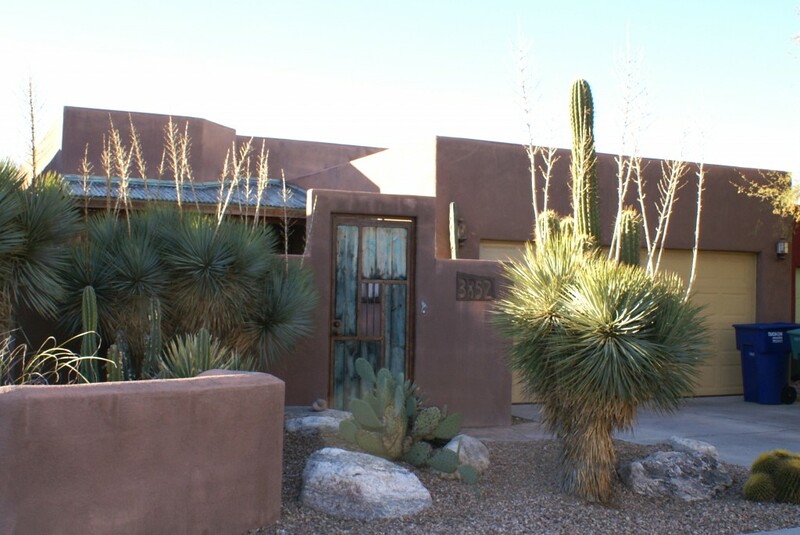 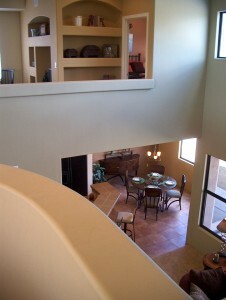 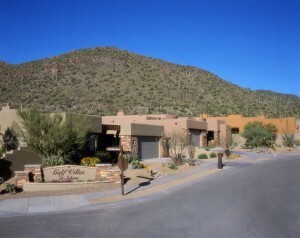 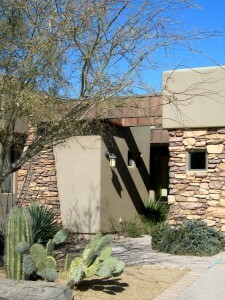 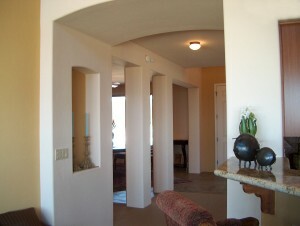 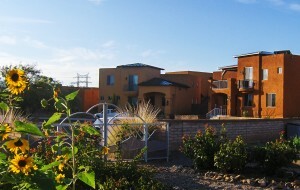 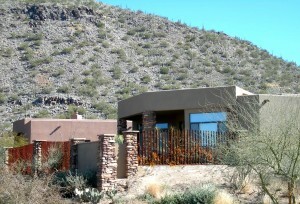 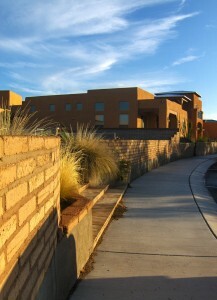 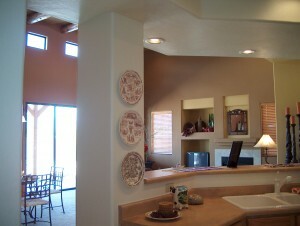 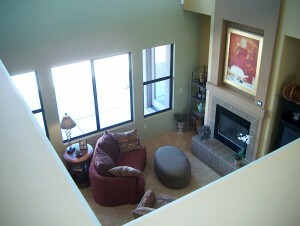 Barrio Norte incorporates regional materials and vivid colors, creating a community that is distinctly Tucsonan. 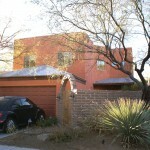 Homes are set amidst mature trees that help to shade the exterior facades.